The list is endless. 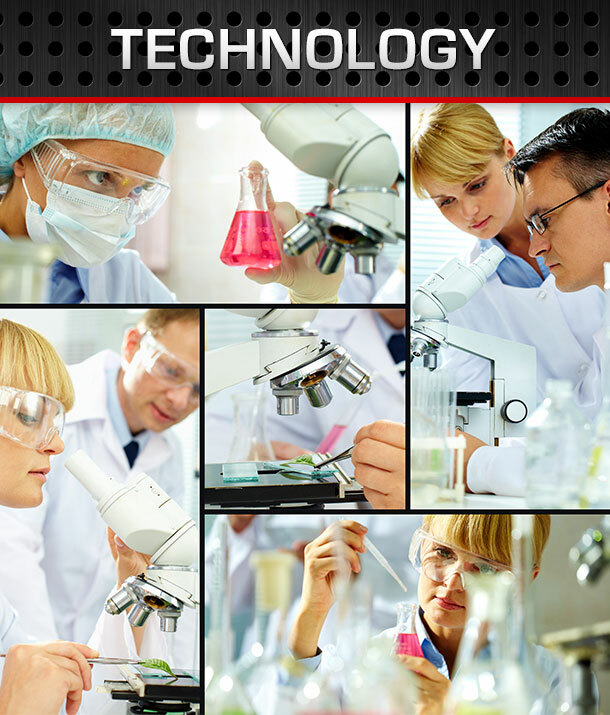 Almost anything you might want a thick, tough, durable coating on can be considered. Bullet Liner Orange County operates in 1,500 square feet of warehouse space and a state of the art, medium-sized spray booth---which means there is almost no job we can't handle. 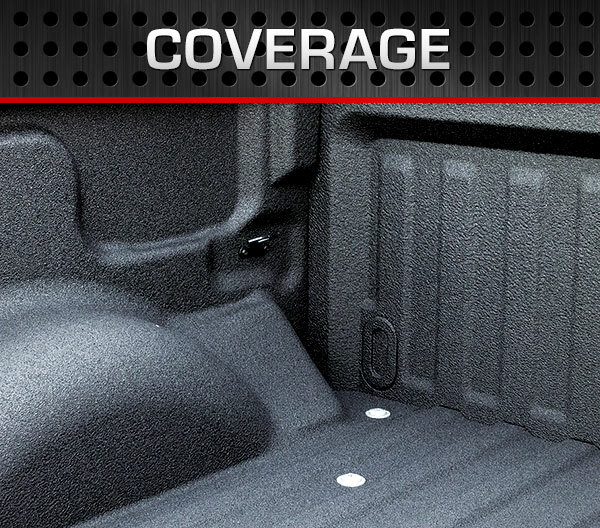 From lifted trucks, to trailers, midsize commercial vehicles, ATV’s or RV's---we've got you covered. 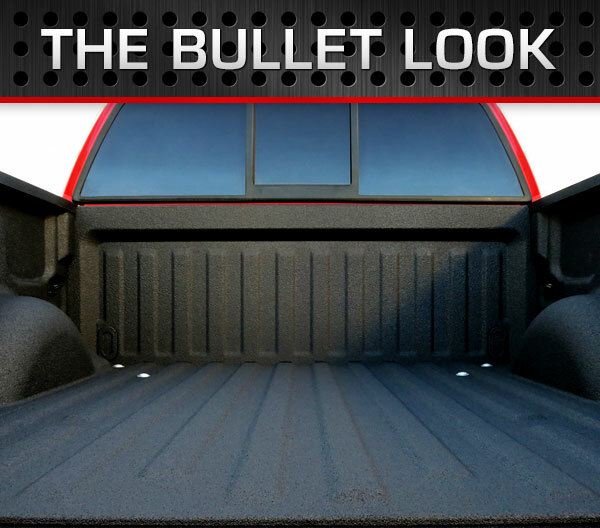 Bullet Liner adheres to concrete, foam, wood, fiberglass, steel and other products found in every day life. Bullet Liner's rich history in protective coatings validates its commitment to producing the highest quality coating on the market today. 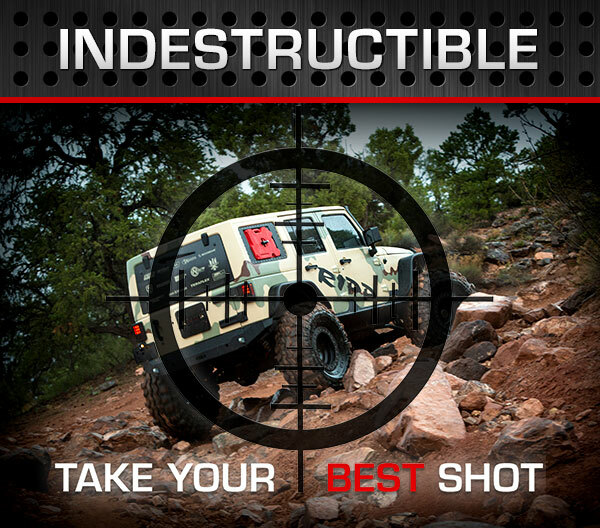 Bullet Liner is not only tested in laboratory conditions, but utilizes the harshest outdoor conditions possible. All of our liners carry a Lifetime Warranty against warping, cracking, chipping, peeling or coming off your bed in any way. 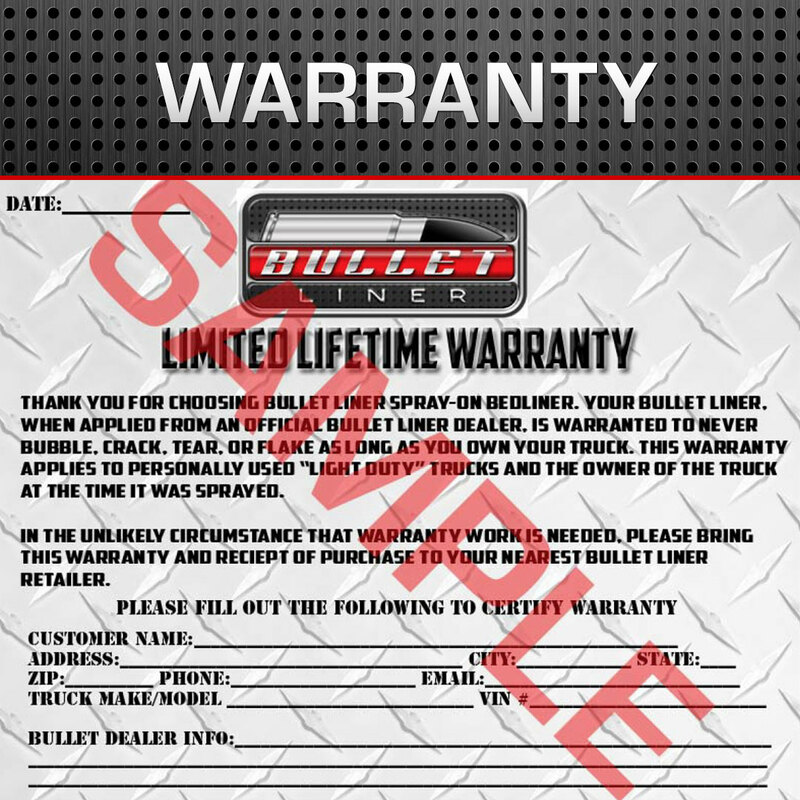 Click on the Warranty picture below to download/print.